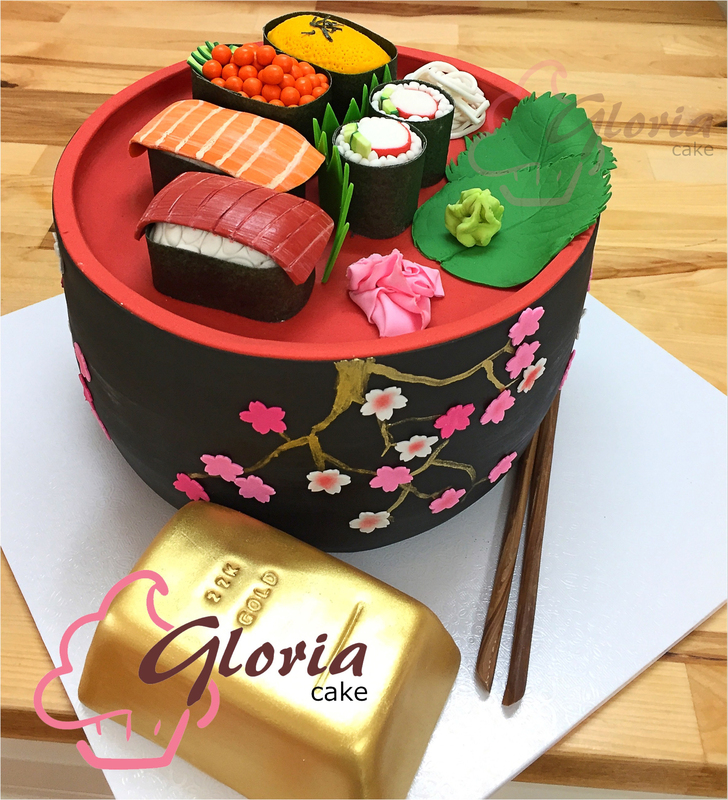 Gloria Cake offers you a wide variety of personalized designed cakes and cupcakes for every special occasion. We put personal touch to every delightful and delicious cake that we make your special occasion a great and memorable experience for you. Talk to us about your idea, and we can help you to make it a reality, whether it is birthday cakes, celebration cakes, novelty cakes, christening cakes, baby shower cakes, or cupcakes. Some of our cakes are shown below, others can be viewed at the Cake Gallery. 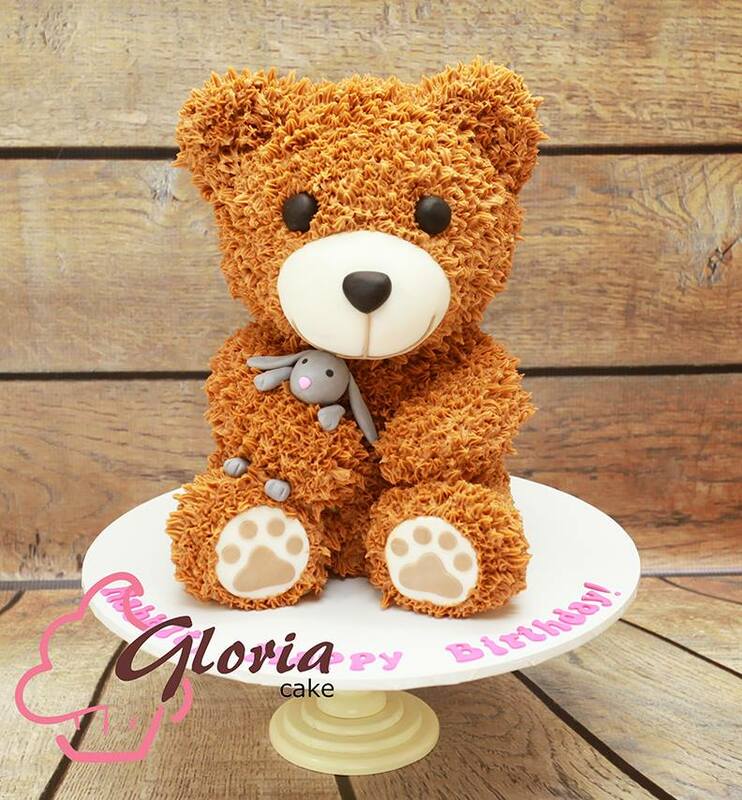 Visit our facebook page to view many more cake designs and other home-baked delectable. 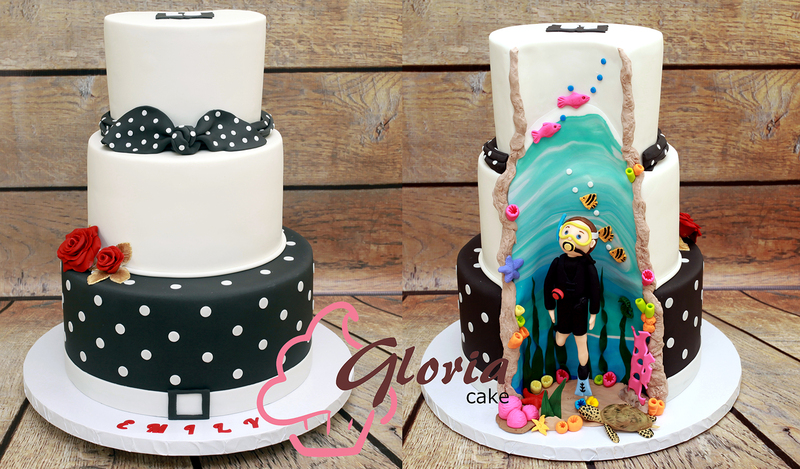 ©2014 Gloria Cake. All rights reserved.